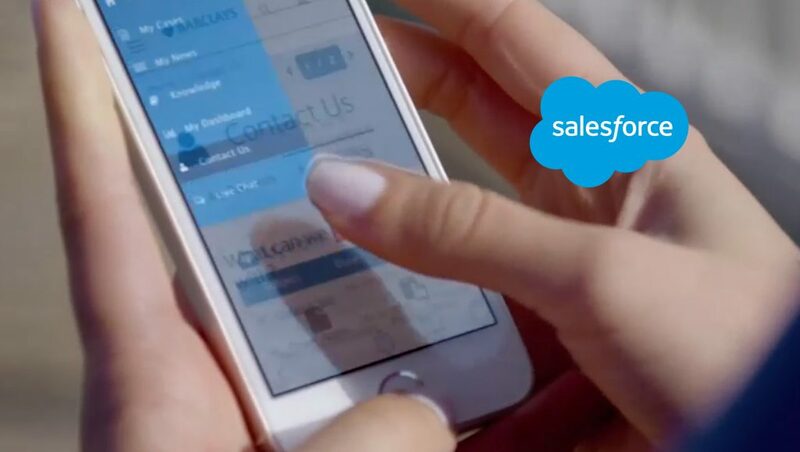 Salesforce, the global leader in CRM, announced that Sephora — a global leader in retail cosmetics — is deploying Salesforce Commerce Cloud and Service Cloud in Europe to accelerate growth and deliver more personalized, intelligent shopping journeys—on any channel and any device. Sephora is one of the world’s most loved beauty communities, offering a unique retail experience for passionate clients and innovative beauty brands, encouraging them to be fearless in their creativity and self-expression. Founded in France by Dominique Mandonnaud in 1970, Sephora’s revolutionary concept offers clients a hands-on relationship with an ever-changing array of carefully curated brand partners. “Everyone has different beauty and skincare needs, and we want to provide our customers with shopping experiences that are as unique as they are, whether they’re shopping in-store or online. By advancing our digital strategy with Salesforce, we’re putting the right platform in place to continue delivering the groundbreaking and personalized beauty tools our customers want,” said Anne-Veronique Baylac, CDO at Sephora Europe & Middle East. With Commerce Cloud, Sephora Europe shoppers will receive unique content, offers and recommendations based on information such as past purchases, skin type, makeup and cosmetic preferences, and geographic regions. And with Service Cloud, Sephora will be able to provide shoppers with more personalized and connected customer service experiences across every channel and touchpoint. “To meet the expectations of today’s shoppers, retailers must deliver customer experiences that are personalized, connected and fast. With Commerce Cloud and Service Cloud, Sephora Europe will be able to grow and innovate at the speed of their consumer and build more personal and predictive shopping journeys for every single shopper,” said Shelley Bransten, SVP, retail industry solutions at Salesforce. Sephora is now live on Commerce Cloud and Service Cloud in Sweden and Denmark. The company is also planning to roll out the new digital shopping experience all over Europe starting with Portugal, Germany, France and Poland in the coming months.